The US Senate decided to establish a commission to honor President John F. Kennedy on the 100th anniversary of his birth. Leaders from both sides of the aisle applauded the U.S. Senate’s decision to establish a commission to honor President John F. Kennedy on the 100th anniversary of his birth in 2017, officials said. 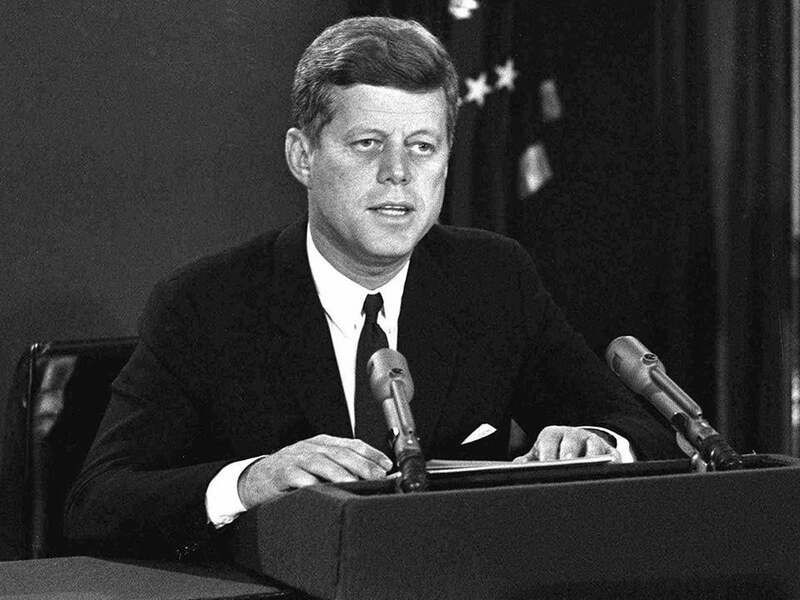 The commission, which will be called the “John F. Kennedy Centennial Commission,” will be comprised of 11 members, including the Secretary of the Interior and ten individuals to be appointed by the President and leaders from the U.S. Senate and the U.S. House of Representatives, according to a joint statement from the JFK Library Foundation and several leaders. The legislation to establish the commission to honor Kennedy, who was President from 1961-1963, was originally introduced by Representative Joe Kennedy III (D-Mass.). The commission will be similar to a 2009 commission to honor the centennial of President Ronald Reagan’s birth, officials said. The bill was co-sponsored by the entire Massachusetts Congressional delegation, officials said. Senator Edward J. Markey (D-Mass.) also emphasized Kennedy’s contributions to not only the country, but also Massachusetts itself.